This entry was posted in Uncategorized and tagged book, Chicken Soup for the Soup, teacher. Bookmark the permalink. I like the poem, you obviously love what you do. Thanks for your comment on streetfoodie.com – you sound really passionate about Indonesian food! As such, I was wondering if you would like to contribute a post about Indonesian street food to my blog? It would be great to get the perspective of someone that knows and loves the food, and can tell others about it! Please email me or leave a message on my blog if you’re interested. Thanks for stop by and read some of the postings, Danny. Actually, I didn’t write the poem above. 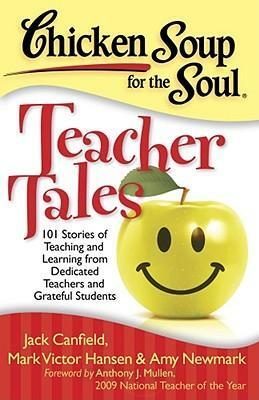 I took it from The Chicken Soup for The Soul, Teacher Tales’ edition. But yes, I like the poem, as I am a teacher myself.